The French Foreign Ministry has reminded Russia that the release of Ukrainian pilot, member of the Parliament and member of the PACE, as well as other citizens of Ukraine who are illegally detained in Russia is provided under Minsk agreements in accordance with the 'all-for-all' principle. French Foreign Ministry Spokesman Romain Nadal said this on Monday, answering the question whether release of Ukrainian hostages by Russia was discussed during the informal consultations of main European and American diplomats in Paris. 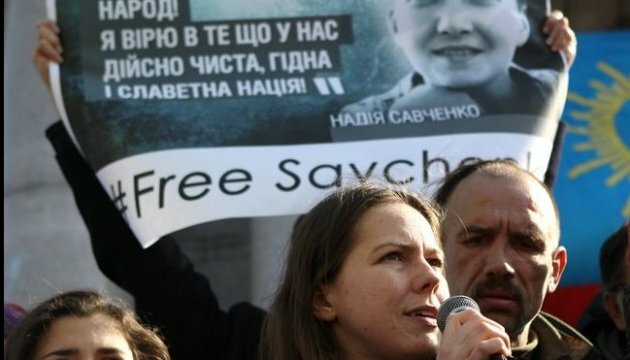 "France calls on all parties to seek the release of prisoners, including Savchenko, in accordance with the 'all-for-all' principle that was approved in Minsk," the diplomat said. 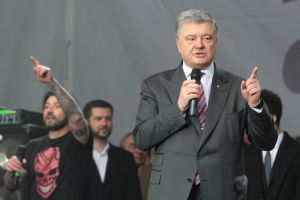 However, he stressed that the issue on release of hostages and prisoners of war was discussed within the framework of the general implementation of the Minsk agreements on Sunday.